Georg Büchner is one of the forefathers of modern theatre; his work foreshadowed both Naturalism and Expressionism. 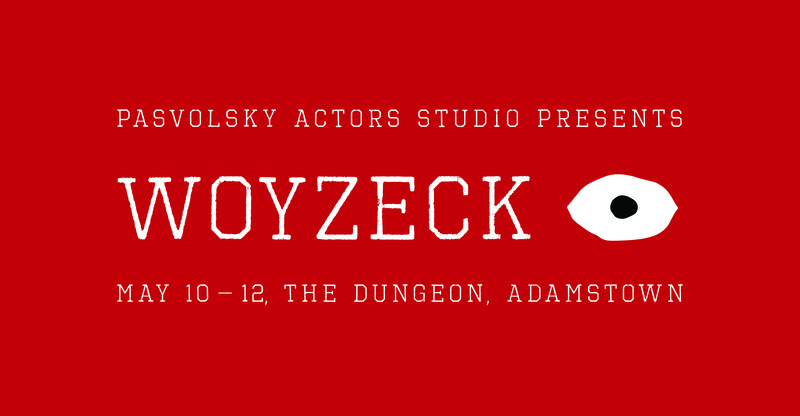 “Woyzeck”, though begun in 1836, only two months before the author’s death at 23, is often considered to be the first modern play. It is the story of man’s descent into madness; the story of a soldier driven mad by jealous frenzy and acute social deprivation, told in splintered dialogue and jagged episodes, which are as stunning today in a modern setting as they would have been when first performed in 1913. One the second day, the actors devised more scenes and focused on developing and extending their characterization. They also workshopped new physical scenes based on the monologues they wrote on the day previous. In the afternoon, the actors synthesized all of the scenes they had produced into a final 45 minute performance, which they them performed to a private audience. Ups and Downs, Twists and Turns; life is full of them. STORY TIME – for Grown-Ups is also full of them, with some (lots) of the good bits – learning, laughter and love – that life has to offer too. Pasvolsky Studio’s Professional Acting Summer Intensive has arrived and is ready for you. This skill and outcome based course will catapult you to a level of artistry and potential you never thought possible. The PASI includes morning master-classes with industry professionals, designed to extend and refine performance skills. The afternoon sessions include rehearsals of an original piece, which is performed on the final afternoon to a small audience. Performers work intensively with director Claire Pasvolsky to create original content, characters, storylines and plots. 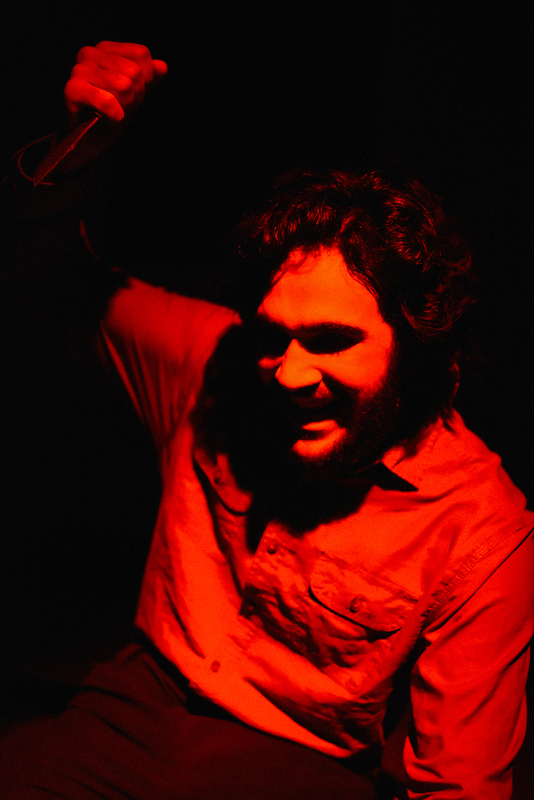 The rehearsal process is rigorous – the actors work under professional conditions. Directed by, New Text and Adaption by Claire Pasvolsky. Assistant Director – Naomi Dingle. Inspired by Edgar Lee Masters’ short poetry collection ‘Spoon River Anthology‘ (1915). In life, the citizens of Spoon River all sat on secrets and lies. In death, they are free to expand their consciousness, and live beyond the rigid constraints of mortality. Situated in rural Illinois at the turn of the 20th Century, Spoon River Anthology will reveal the final truth of the milliner, the teacher, the poet, the drunk, and all who are sleeping on The Hill. Recommended for audience ages 13+.